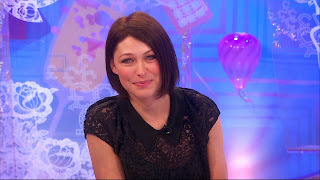 Big Brother and This Morning's Emma Willis has sported short locks for many a year. At the moment it seems like she's on the grown from last year's very short bob cut. However she has her hair, it always looks gorgeous and beautifully cut. Below is a selection of her hair highlights over the past 12 months, from short to long!